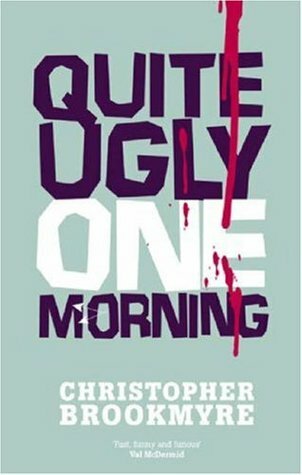 Quite Ugly One Morning is the first novel by Christopher Brookmyer, and the first to feature Scottish journalist Jack Parlabane. Jack, just back from L.A. after a hitman tried to dispose of him, can’t seem to catch a break. And he can’t keep his nose out of things that intrigue him. Like the doctor in the flat below being murdered. This book is not for the faint-hearted. The descriptions are very graphic and detailed, and there’s an almost juvenile potty-mouth humour throughout the book. But if this is your sort of thing, and you enjoy a good detective story with the protagonist being a Scottish (in all senses of the word) journalist, than Quite Ugly One Morning is the book for you! 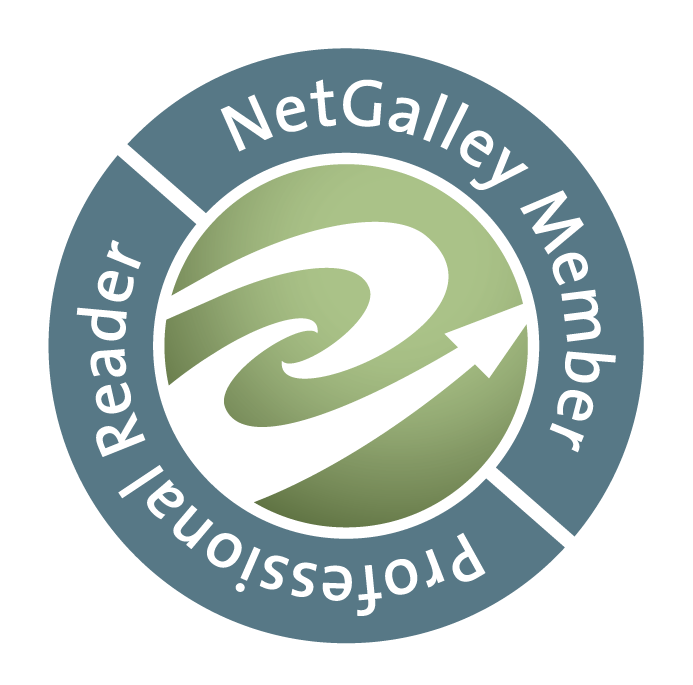 The cast of characters in this novel is really well developed, no matter how small their role. And it’s refreshing to see such an expansive yet diverse cast. The story itself is beautifully crafted as well. Although the crime gets solved pretty early on, there’s never a dull moment, as the rest of the story skillfully spells out the solution by connecting the dots one by one. It’s almost as if two stories run parallel to each other – one is of the good guys on the heels of the baddies, the other is the bad guy’s incompetent try to cover their tracks. Even though the book was first published in 1997, it touches on some social issues that are still prevalent in British society today. And it’s a shame that even nearly 20 years on, nothing much has changed. A working knowlede of Scottish colloquialisms may help understand some of the dialogue. But even if not, imagine listening to incomprehensible Scottish banter in the pub.